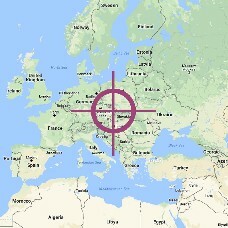 Target your banner ads to the geographic locations of your choice with the Location targeting for banners feature. The banner ads will be shown to the site members and visitors from the selected countries, based on their IP addresses. No country selected means the banner ad will be visible to everyone.